It's an exclusive gathering of some of Kanye West's nearest and dearest. 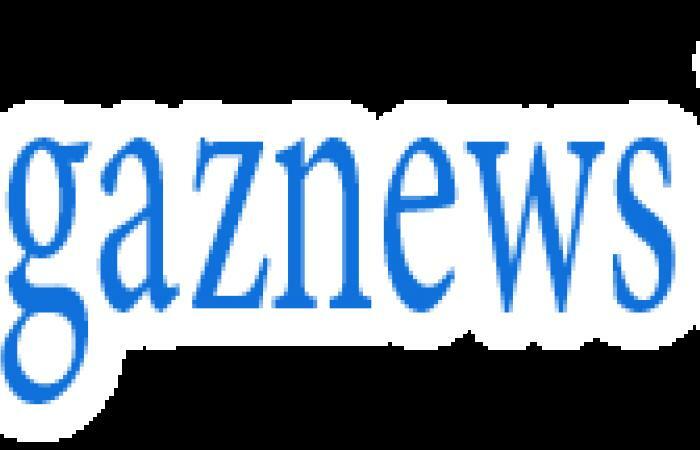 And the rapper's 'Sunday Service' has grown in popularity since he created it at the beginning of this year. 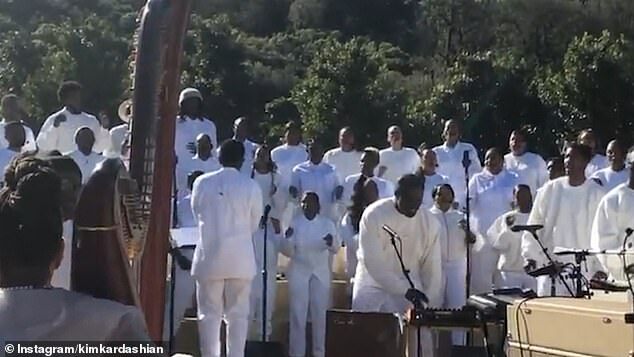 Kanye, 41, invites several guests from the musical community to attend a weekly religious service that has taken place in several locations including the Calabasas home he shares with Kim Kardashian and other areas around Los Angeles. 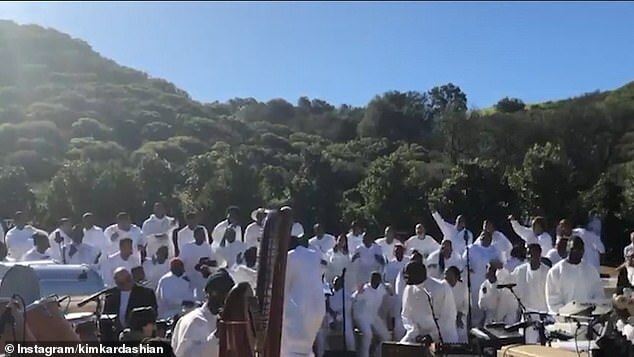 The service incorporates a large amount of music into its service and also appears to have a dress code, with video clips showing guests donning all-white garments. According to Deadline, guests also perform 'worship' versions of some of Kanye's songs. 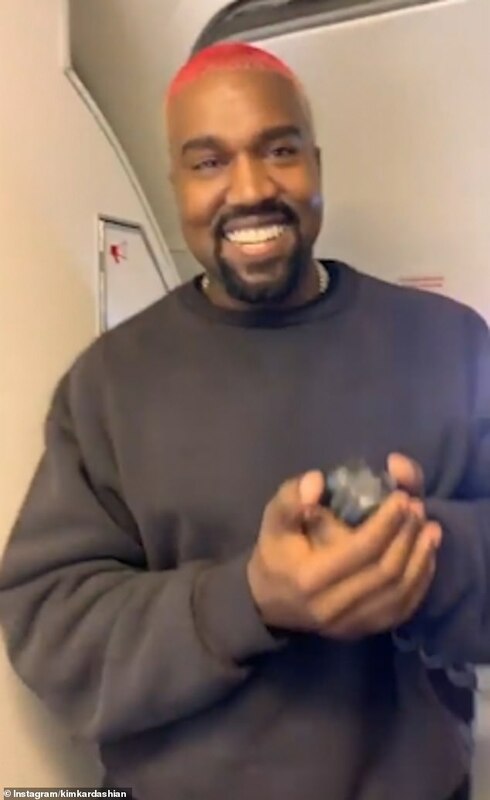 The hitmaker is bringing his service to music festival Coachella this year, with Kim sharing a video of the singer sharing the news with members of his choir on a chartered plane. The plane erupted into rapturous applause at the news, with the service set to take place on Easter Sunday at 9am. According to Variety, guests must sign a non-disclosure agreement before they attend in order to keep the event top secret.